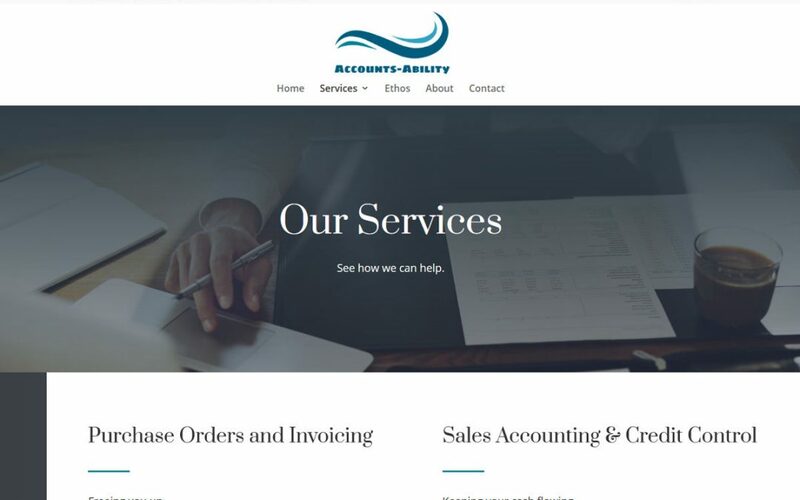 ArtShades website – it has everything! 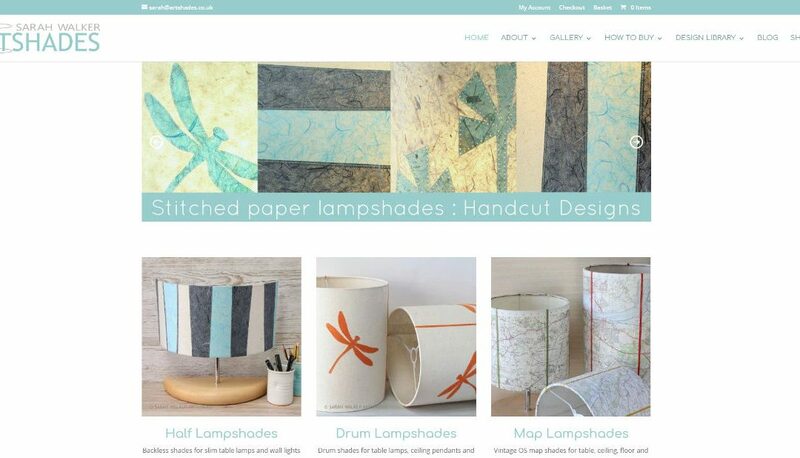 The redesigned website for Sarah Walker’s lampshades has a bit of everything: blog, events, portfolio and e-commerce. Find out more on the portfolio page.